We have been serving the West 1960 area for the past 13 years! 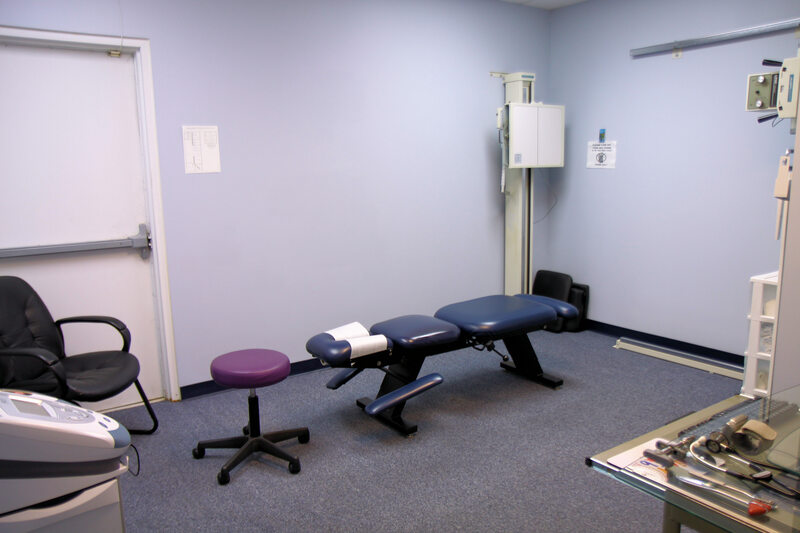 We are proud of our state-of-the art facility which includes a High Frequecy X-ray suite to ensure the lowest exposure dose to our patients. 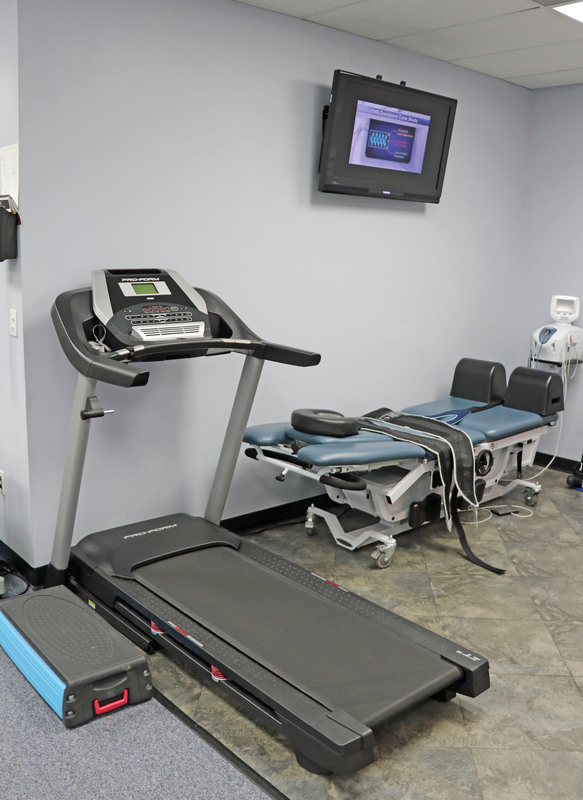 Numerous modern modalities are available to help decrease your pain, spasm or other common muscle or nerve symptoms. 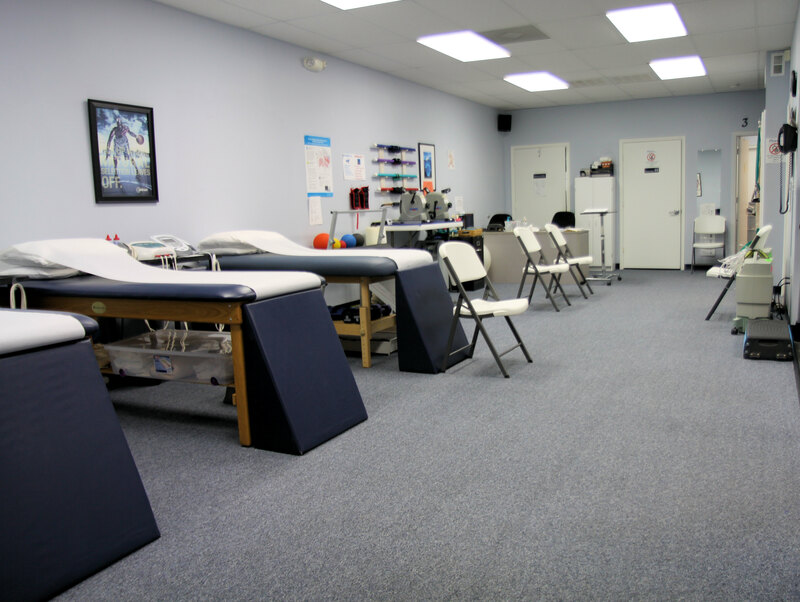 A fully equipped rehabilitation bay allows for the treatment of most common conditions, either in the spine, shoulders, arms, knees or legs. 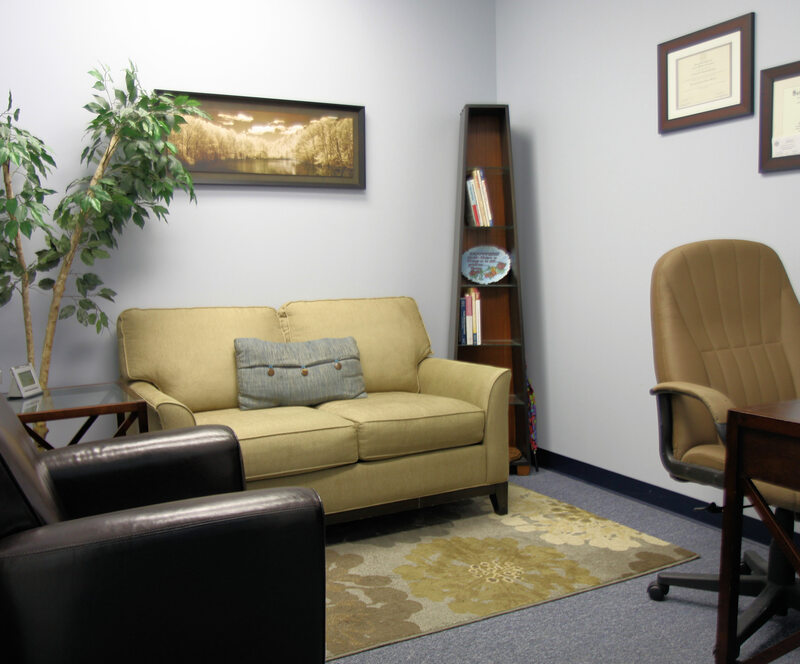 Our facility allows for some private treatment rooms for some patients as well as an open therapy bay for ease of supervision by our licensed therapists. All too often we hear the words "I thought it would go away". Don't live with unnecessary pain...relief is just a call away! 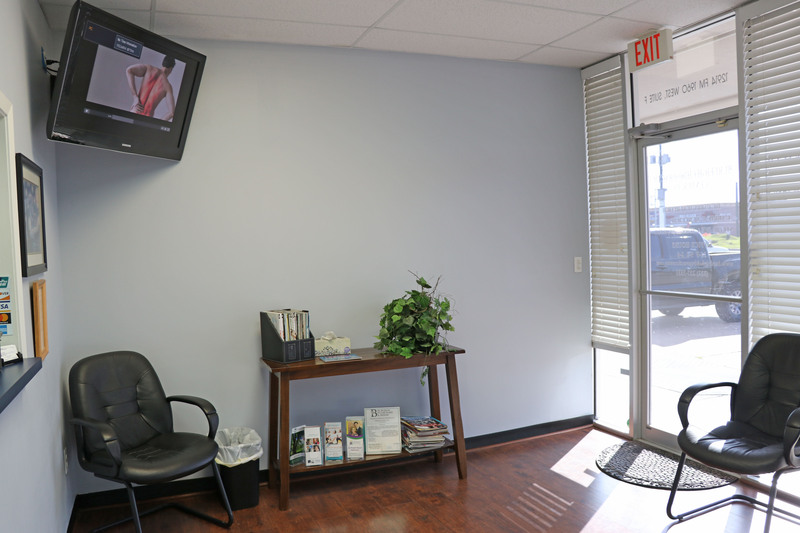 Conveniently located in Northwest Houston in the heart of the Cy-Fair medical district on Wortham Blvd and 1960 Rd West. 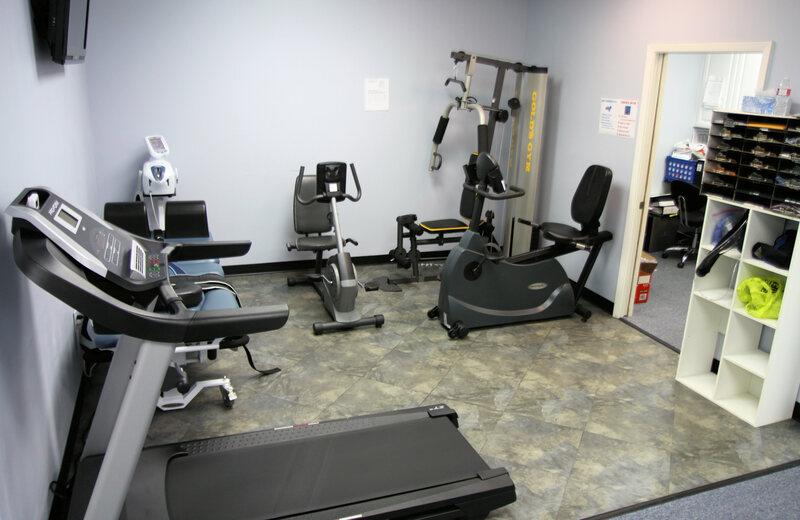 We are just a short drive from wherever you are. Call today for an appointment!